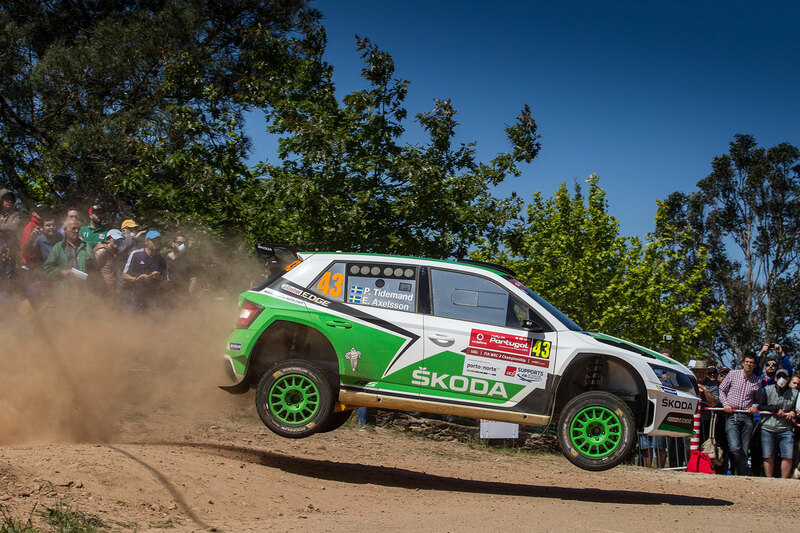 In its two years on the rallying scene, the ŠKODA FABIA R5 has enjoyed unprecedented success and delivered ŠKODA’s most successful era in the FIA World Rally Championship (WRC) to date. 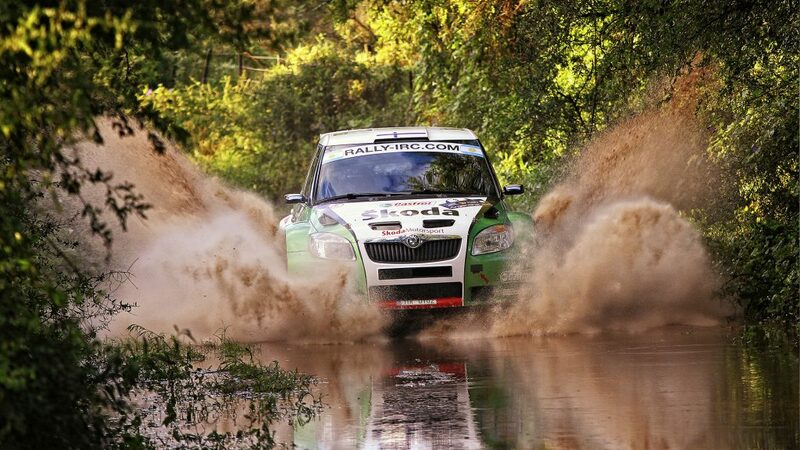 The car has won every current WRC event and taken ŠKODA Motorsport to the WRC2 Drivers Championship title in 2016. And all that success began two years ago, at the 2015 Rally de Portugal. 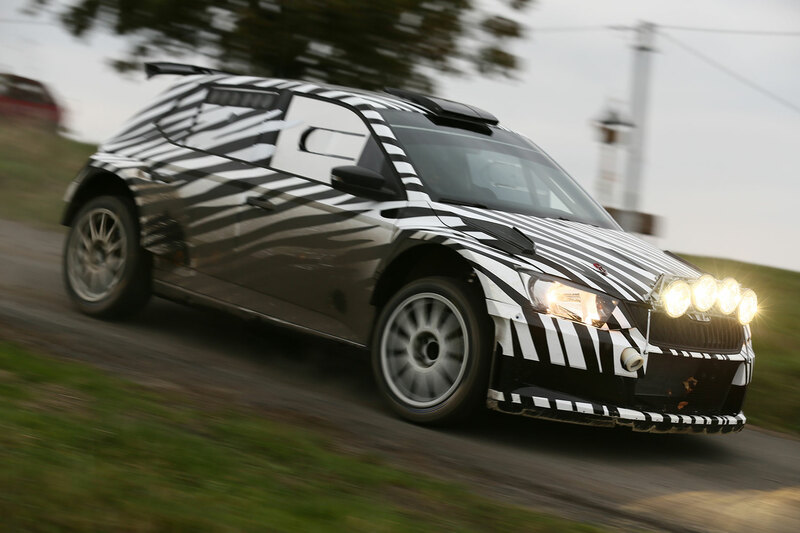 When it first emerged, the FABIA R5 had big shoes to fill. 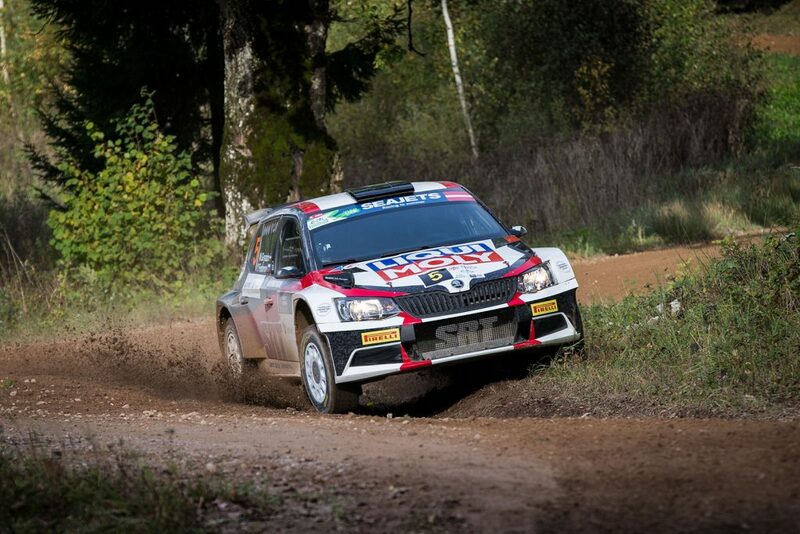 It’s predecessor, the FABIA SUPER 2000 had also enjoyed a great deal of success, winning several international and national championships between 2008 and 2014. The fact, that the FABIA S2000 was still holding its own at the start of the R5 era, illustrates its capabilities and the challenge the FABIA R5 was facing. But ŠKODA Motorsport and its test drivers spent 15 months and countless hours developing a competitive car which complied with the new FIA regulations. The FABIA R5 was the result of that process. It boasted a 1.6-litre turbo engine in place of the FABIA S2000’s 2-litre petrol induction engine. It weighted more than the 1,230 kg required and featured a five-speed sequential gearbox and McPherson struts. Test drivers from Jan Kopecký and Esapekka Lappi to Raimund Baumschlager and Freddy Loix lavished praise on the car, while customer teams were queuing up to acquire one of their own. 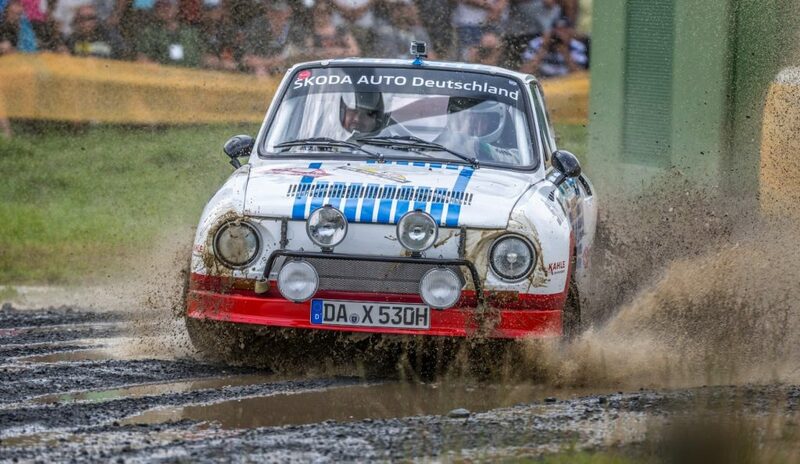 But no matter how much testing time you have, nothing quite replicates the challenge of competing in a real rally. Which is why, the 2015 Rally de Portugal was so hotly anticipated. 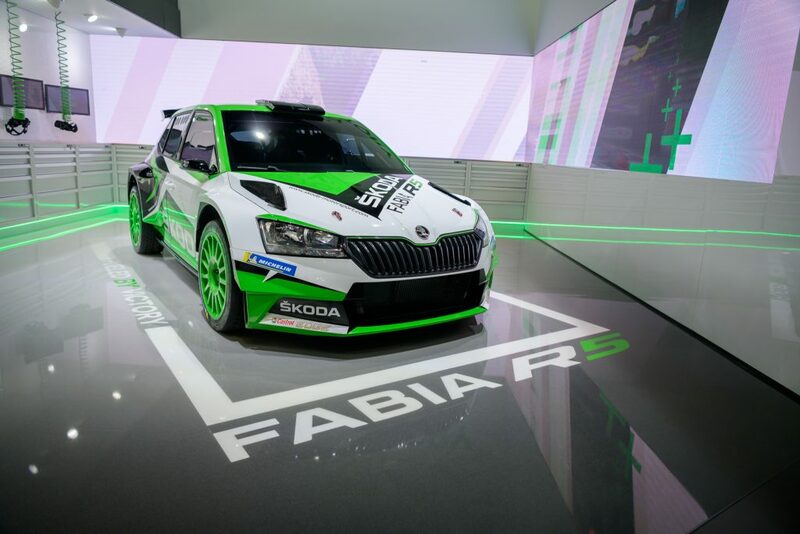 ŠKODA Motorsport fielded two FABIA R5s at the event, with Esapekka Lappi / Janne Ferm being joined by the talented and newly signed young Swedish pairing of Pontus Tidemand / Emil Axelsson. And it was so nearly a dream debut, with Lappi finishing second in the WRC2 standings, just 12 seconds behind the eventual winner. Tidemand was 25 seconds and one place further back in third as the FABIA R5 secured two podium places on its very first outing. One month earlier Jan Kopecký steered the FABIA R5 to its first ever rally victory at the Rallye Šumava Klatovy in the Czech Rally Championship (MČR). Just a week later, Raimund Baumschlager and his co-driver Pirmin Winklhofer secured the first customer team’s victory in a FABIA R5 at the Wechselland Rallye in Austria for the BRR Baumschlager Rallye & Racing Team. 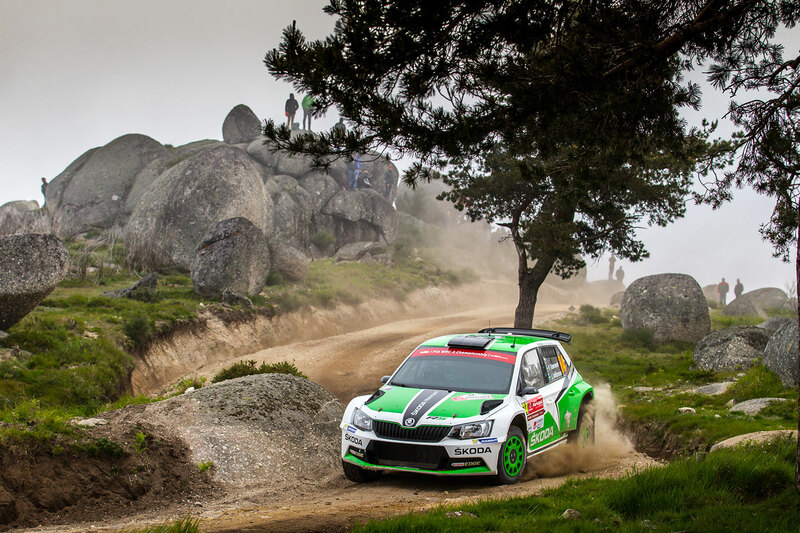 A year on from making such a strong start to its rallying career, at the 2016 Rally de Portugal, a FABIA R5 took its third successive WRC2 win on its way to the championship title. Pontus Tidemand, alongside new co-driver Jonas Andersson, was the man to secure the FABIA R5’s first victory at the Portuguese event, leading home a remarkable seven FABIA R5s in the top 10. By that point, the popularity of the FABIA R5 amongst customer teams was embedded and its dominance of the WRC2 category well established. And so it continues, with the FABIA R5 having won each of the five WRC2 events so far in 2017 and many of cars entered for this year's Rally de Portugal. It has been quite a journey for the FABIA R5 and it all began two years ago at the 2015 Rallye de Portugal.